There are so many things to see in Florence Italy. 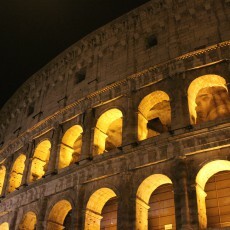 The attractions and sights you find in this stunning city, are among Europe’s finest. Florence is one of Italy’s most historically and culturally rich cities. The city has one of the most beautiful and well-preserved historic centers in Europe, and Florence in Italy is listed as a Unesco World Heritage Site. Founded in the year 80 BC, Florence is the largest city in Tuscany, and it is most well known as the birthplace of the Renaissance, which earned it the nickname “the Athens of the Middle Ages.” Culturally, politically, and economically, Florence was the most important city in Europe for over two centuries, from the 14th century to the 16th century. The beginning of autumn and spring time tend to be the best periods to come visit Florence. This is definitely yet regarded to be within the tourist period, however is not too crowded. When less people, you’ll be able to accomplish all the things to see in Florence Italy. The summer season is the most popular time, and you should certainly expect to find packed areas if you choose to take a trip at this time. 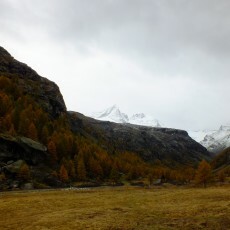 The last of the autumn is likely to be chilly and can be wet. It is nonetheless warm enough for a visit, and the masses of people will have disappeared by this time of the year. 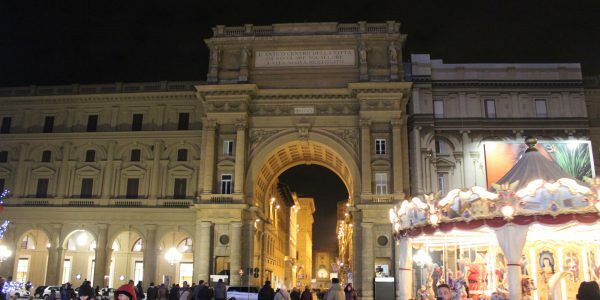 Site travelers have got a wide variety of Florence overnight accommodation alternatives. Both downtown and on the outskirts. 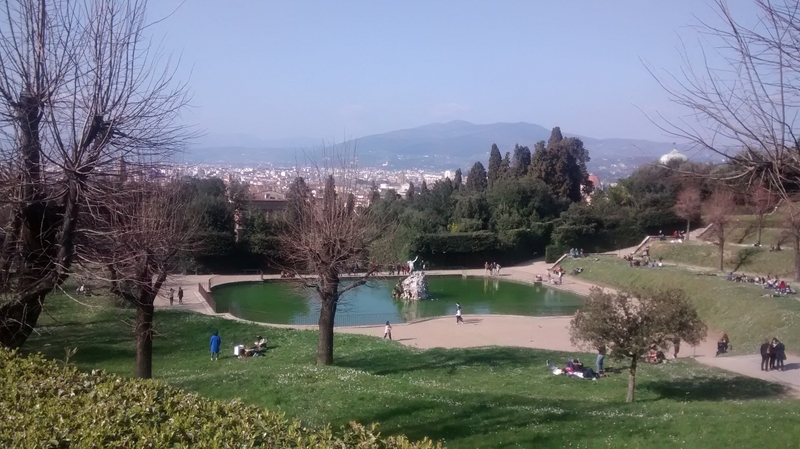 For extended visits in Florence you will probably want to search for rentals, from which you can explore the things to see in Florence of Italy. Generally villas and old castles or mansions that have actually been made into homes. Many of these can certainly be quite magnificent. You should also take a journey to the vineyards and test classic Tuscan wines such as as Montepulciano and Chianti, or purchase extracted olive oil. 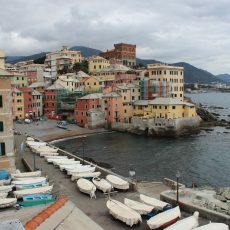 Tuscany and its areas are packed with gorgeous Renaissance design, and the artwork equals what you find in Venice and Rome. 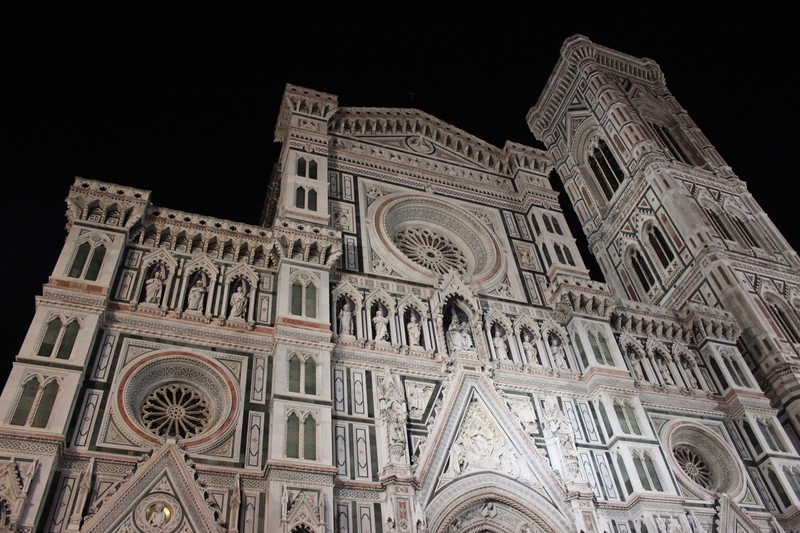 Florence is enchanting, and many site travelers get back again for special occasions and interesting things to see. 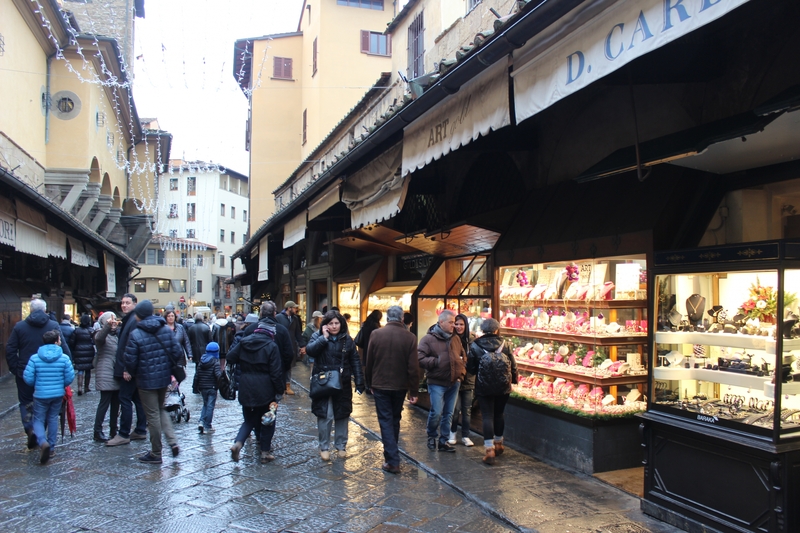 The center of Florence is quite small, so the most effective method to discover it, is by walking. A map or guide book is preferred. 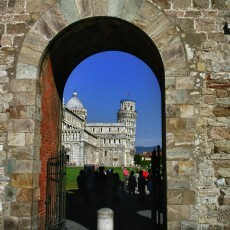 From the primary Piazza, you will quickly detect the well-known Duomo, with its spectacular cupola. 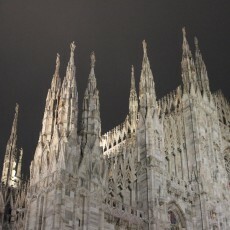 The Duomo is the city’s most iconic landmark and one of the top tourist attractions in Italy. 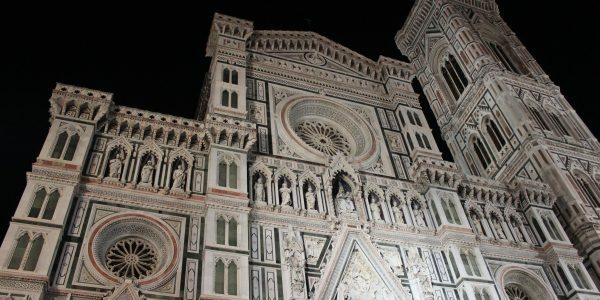 Construction of the Duomo started in 1296, but the cathedral was not completed until 150 years later, and the red-tiled roof and green and white marble geometric exterior make it one of the most distinguished buildings in all of Europe. The dome itself was designed by Filippo Brunelleschi, and his design features innovative engineering and construction techniques, which allowed it to be built without any support structures. You can climb the hundreds of stone steps through the interior of the dome, and when you reach the top you are rewarded with sweeping 360-degree views of the entire city. You can also climb to the top of the bell tower, designed by Giotto, and the views from the top of the campanile are equally stunning. These views should indeed be on your list of things to see in Florence in Italy. 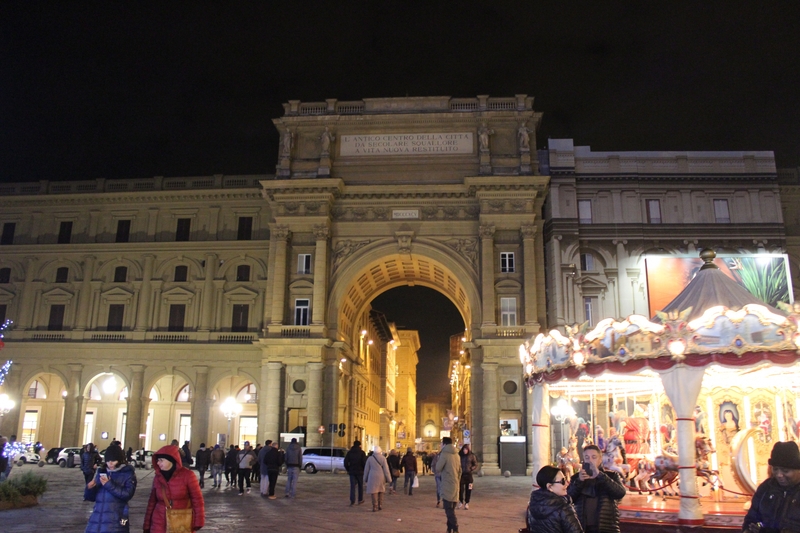 When you’ve visited the church, just take a walk to the neighboring Piazza della Signoria. At this place you’ll notice a memorable outdoors gallery of sculptures, which includes Neptune’s Fountain and a replicate of the well-known Statue of David. 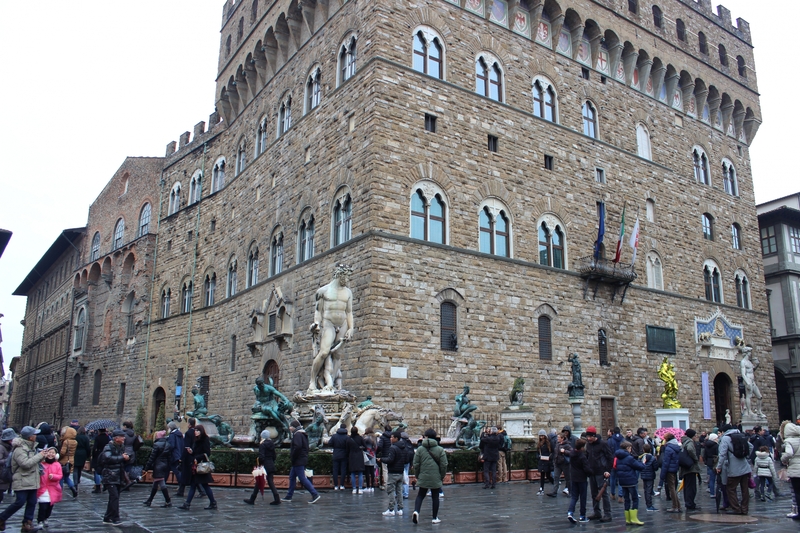 You’ll additionally find the Palazzo Vecchio (the Old Palace) just here. It was built in the early 14th century and is made use of today for its primary purpose, as a Town Hall. Nearby the Palazzo you will discover the Uffizi museum, with its incomparable arrangement of Renaissance art. If you’re a fan of arts, you don’t want to miss this! The museum is world-known and should certainly be among your things to see in Florence Italy. The Uffizi Gallery is a premier Florence attraction. The sprawling palace was built in the middle of the 16th century to serve as Florence’s government and administrative complex, and the building served the city’s administrators, magistrates, judiciary, and guilds. Today, the Uffizi is one of the finest museums in the world, and it houses an astounding collection of Renaissance paintings and sculptures. Be sure to make a reservation in advance to avoid some of the crowds. 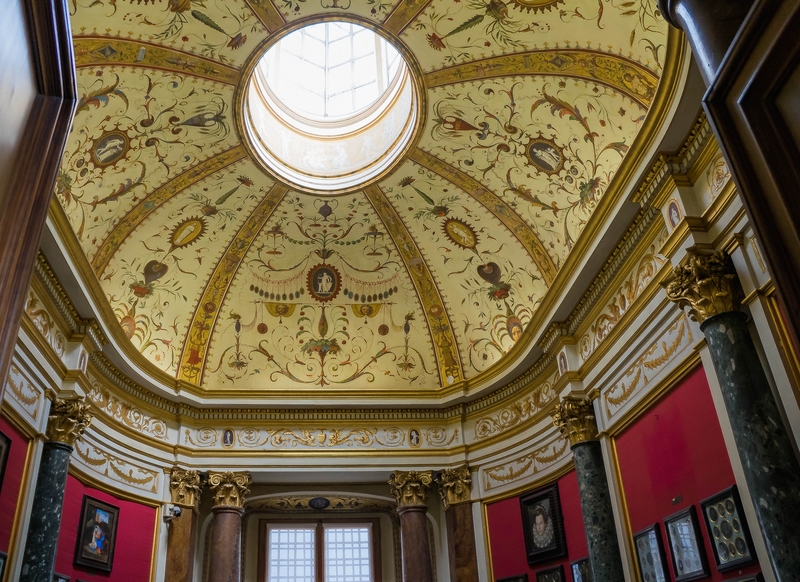 Much of this collection was bequeathed to the city of Florence by the Medici family, one of Europe’s wealthiest and most influential dynasties. The Medici family helped introduce the Renaissance to France, and they spent a large portion of their wealth promoting culture, arts, and charitable causes in Florence during the late Middle Ages. In addition to the Uffizi you will notice the River Arno, and its various bridges. 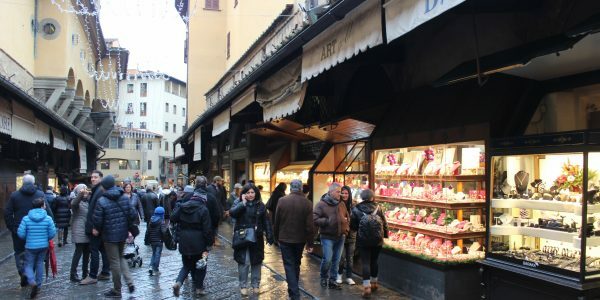 The nearby Ponte Vecchio is the most recognizable bridge in Florence; completed in 1345, the bridge connected Florence’s important palaces, and it is distinguished by a two-level gallery that still contains a vibrant group of shops and other vendors, just as it has for hundreds of years. Right after you’ve crossed the river, you will appear at the location known as Oltrano, which means “Over the Arno”. There you will find the Palazzo Pitti. 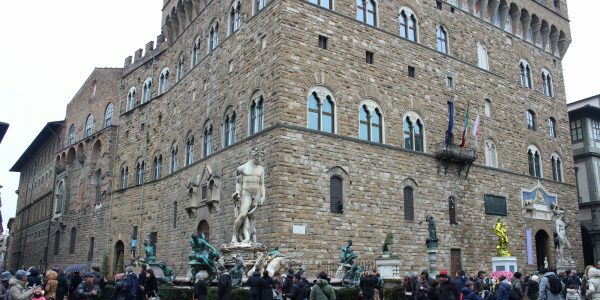 This sprawling palace dates from the middle of the 15th century, and it was bought by the Medici family a short time later. 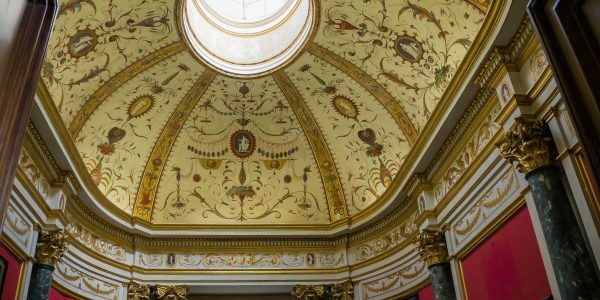 The palace is now the largest museum complex in the city and it houses a stunning collection of Renaissance and modern art, as well as other collections of artifacts such as porcelain and silver from the family’s heyday. 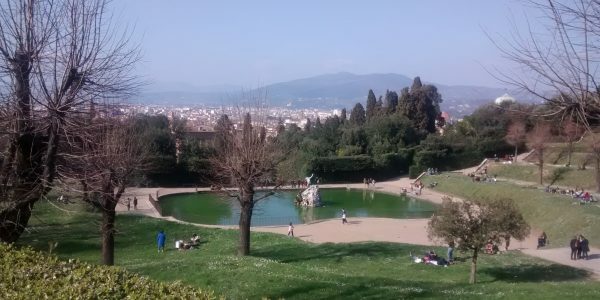 You may like to finish up your day and all the things to see in Florence Italy by getting a stroll in the Boboli gardens, that can be located from the Palazzo Pitti. These gardens were established in 1550 for the Medici after they bought the Palazzo Pitti, and were made public in 1766. The meticulously landscaped sculpture garden offers great views of the city. As one of the top destinations in Europe, Florence in Italy is a city that will immerse you in the history and feel of the Renaissance and offer you lots of attractions, sights and things to see.